Which actor do you think would be a good replacement for one of the Avengers characters? I dunno if Cpt Marvel is part of the avengers, but Emily Blunt would have been a far more superior choice for the role than Brie. Are you asking because after Endgame they're going to be replacing so many? I'd imagine Robert Downey jr. Is older than me. I think a friend of mine who's a big comic book nerd told me he was. Isn't Halle Berry an X-woMEN though. Might cause problems if they ever have to do a collaboration. I got an idea black canary? Which GOT character you hope to die in the next episode? Do you know what the Mona Lisa would be worth , if it came up for sale? What’s your favorite Broadway play? How’s my singing? Do you think women are funny? 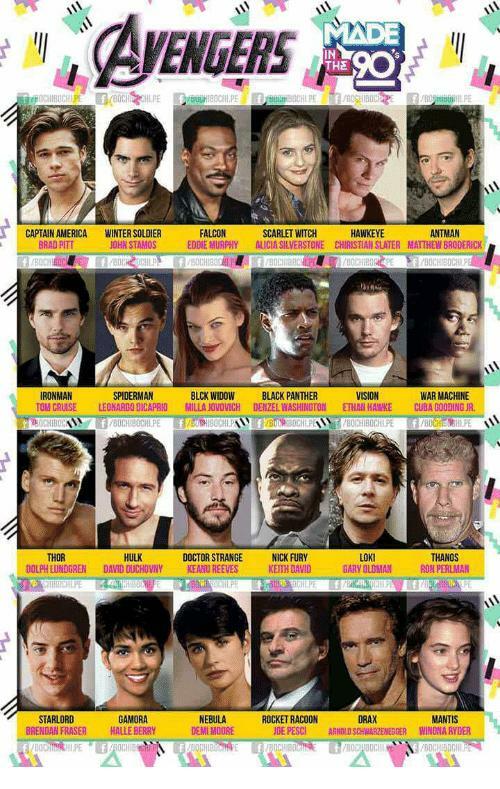 Honestly I don't see anyone replacing the actors except for Doctor Strange. and Batman. Yeah I know it ain't Marvel. @KillerFreddie Yeah shaved he could pull of batman. I mean technically he did play a batman like character in person of interest. I know. John Reese in a way was basically Bruce Wayne. Ehhh no Gillen could not, he's a great actor but the part doesn't fit him. @KillerFreddie And yeah John Reese is basically bruce wayne if he lived completely in the shadows. Arnold swartschnaegfgegr? Who would he replace? xD Iron man isn't anything like a robot. Dudes got some crazy charisma! The only Avengers who in my opinion need a replacement are Hulk, Black Widow, and Captain Marvel. So far, Emma Peel was the very best John Steed ever had!! Actually I wanted to he Wonder Woman or Dana Sculley. xD That would actually be hilarious. I wonder if Trump would like that? He'd kill half the universe and make the other half pay for it. @ThisDudeHere - Ahh heil Tranos! 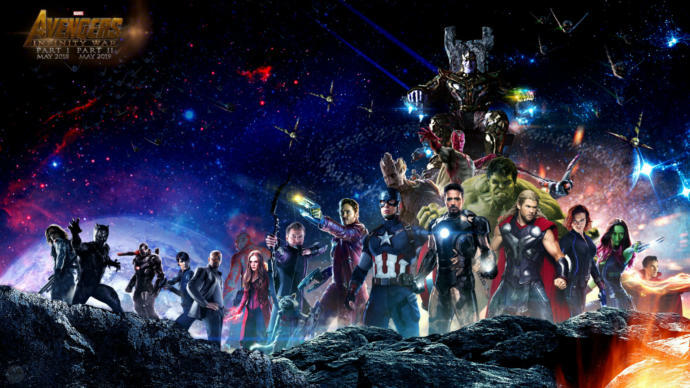 Home > Entertainment & Arts > Which actor do you think would be a good replacement for one of the Avengers characters? Which avenger do you think will die in Endgame?